It's generating new clients from social media. 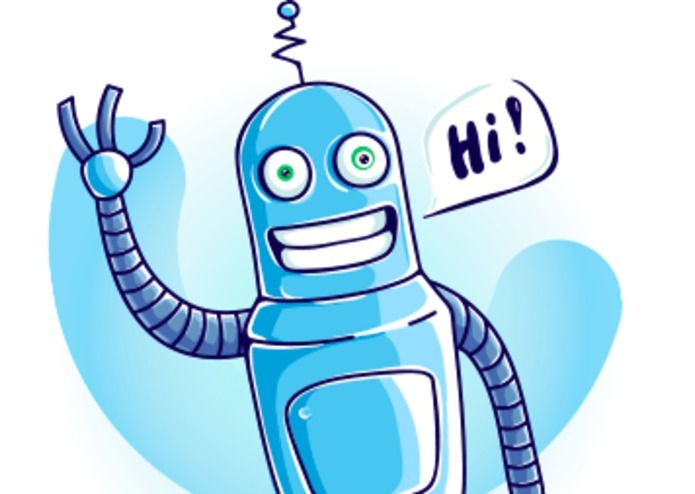 Just enough to put a link of the chatbot in FB feed or tweet or blog post on website. 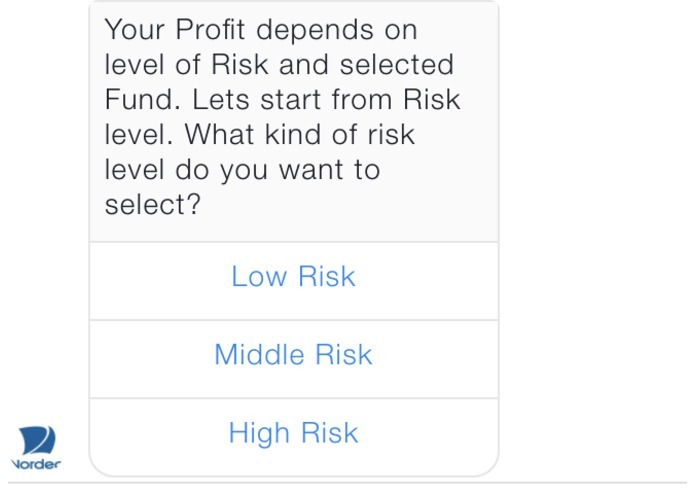 When stranger click on the link immediately opens messenger and start automatic flow of Q/A and KYC process. The platform behind a bot based on Tap2Pay. I'm CEO of http://Tap2Pay.me Nordea API shows what kind of data and how we could get, what actions we can do with accounts. 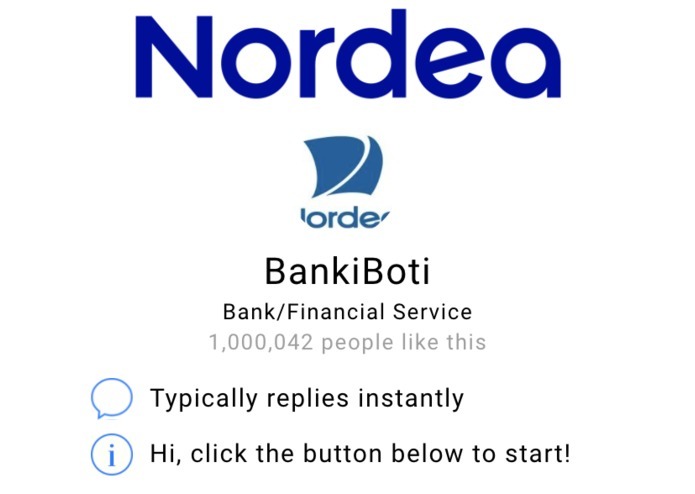 We did a bank inside chatbot. But focused more on personal investment advising.